November sweeps are in full swing. So far, The Bold and the Beautiful, Days of Our Lives, General Hospital and The Young and the Restless aren&apos;t holding back. 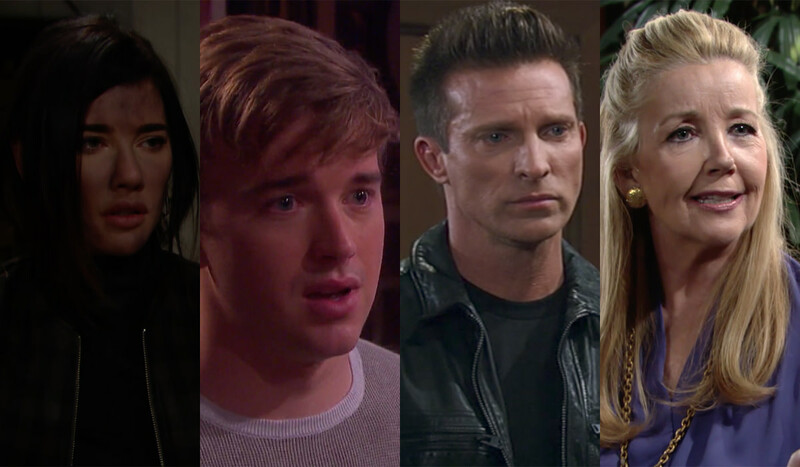 It&apos;s time for you to decide, which show was the Best Soap of the Week?